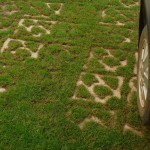 We often get asked if we sell Grass Blocks, Lawn Pavers and Grass Paving products. 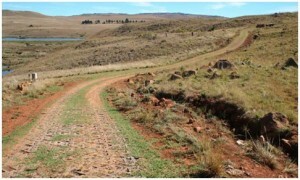 And the answer is Yes! 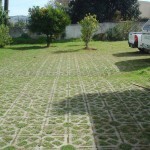 This product is also referred to as Permeable Paving or Hard Lawn Paving. 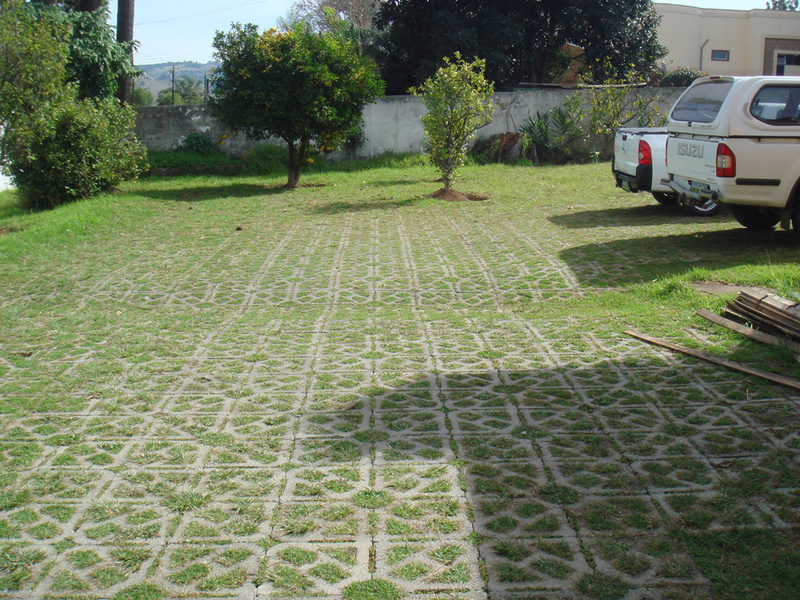 Terracrete Hard Lawn or Grass Pavers are manufactured to suit many situations: from standard, domestic traffic, to heavy-duty industrial applications (see our Terranews on the Boat lifter project ). 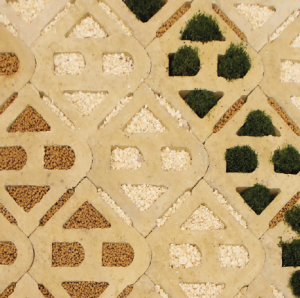 The pavers can be laid in various laying patterns, and either filled with gravel or, when a paved lawn area is required, filled with a good soil mixed with seed. 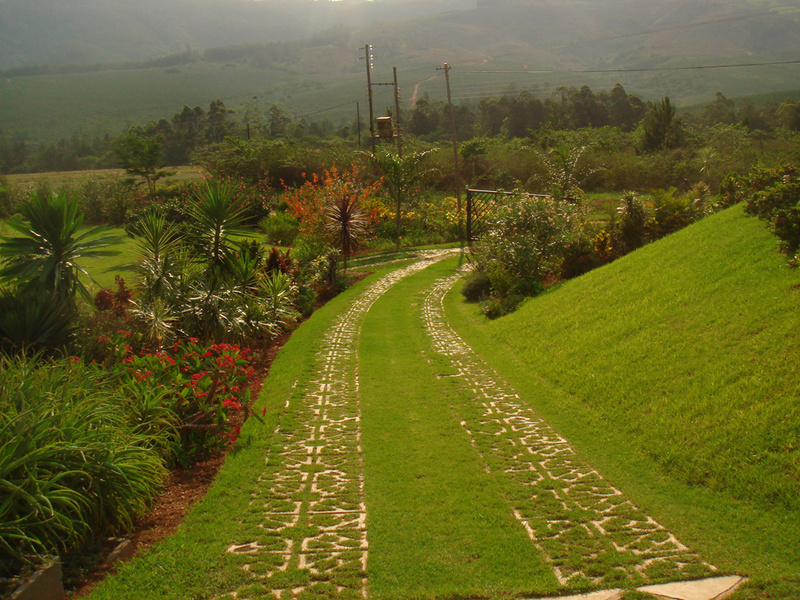 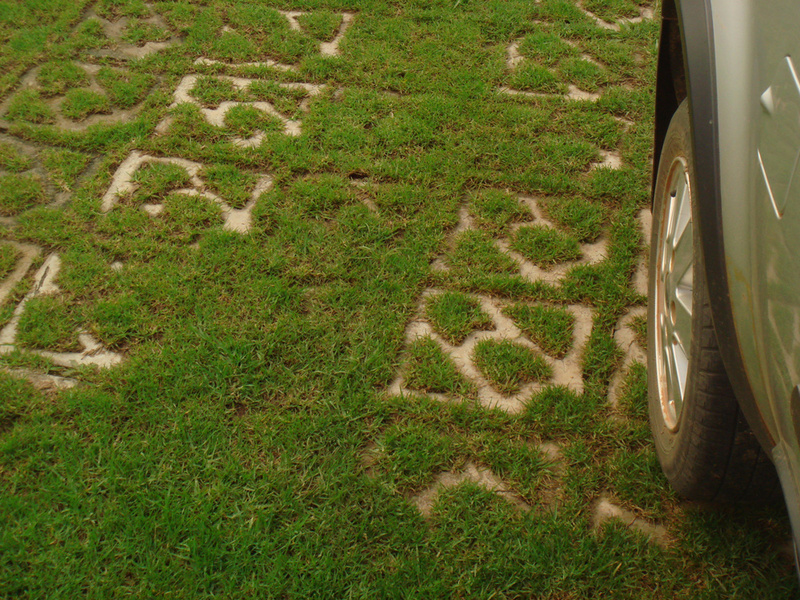 Our Terracrete Grass Pavers, or Permeable Pavers encourage water infiltration and prevent rainwater runoff. 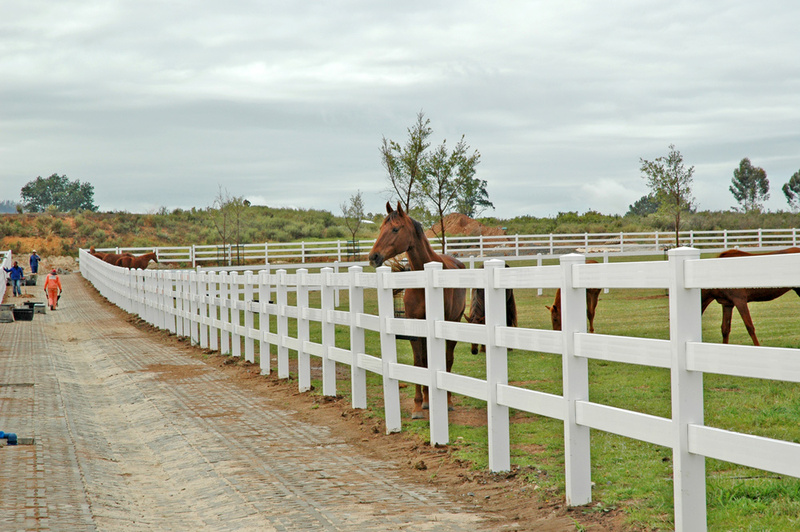 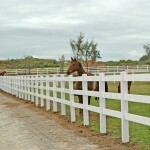 They are ideal for wet areas, or areas prone to erosion. 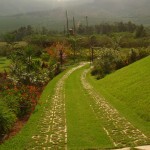 They also act as a filter, when planted with lawn, removing some of the excess nutrients from entering the water table.